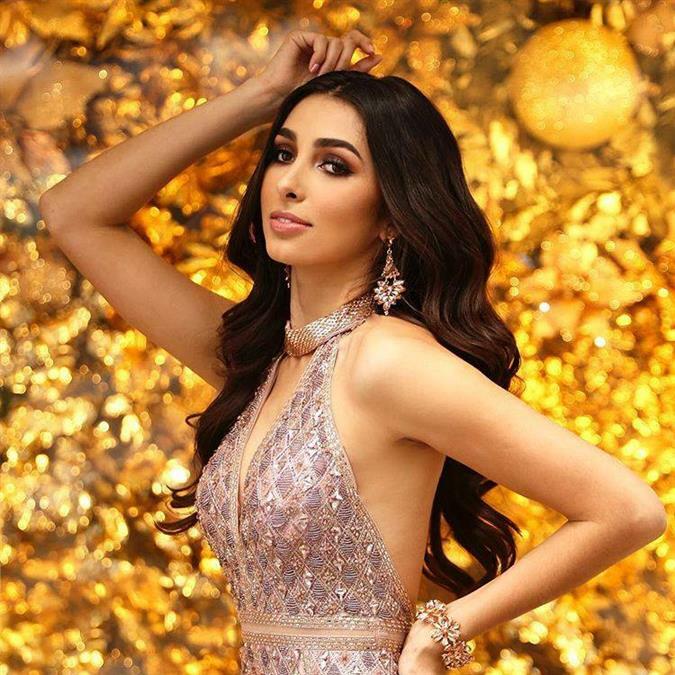 At the coronation night of Mexicana Universal Tabasco 2018 that took place on 25th November 2018 in the hotel Villahermosa, Raquel Guadalupe Romero Hernández gave a stellar performance and left everyone in awe with her zest and bravery, as she was successfully crowned Mexicana Universal Tabasco 2018 by the outgoing queen Aranza Anaid Molina Rueda, who ended up being the first runner-up in the national finale last year. 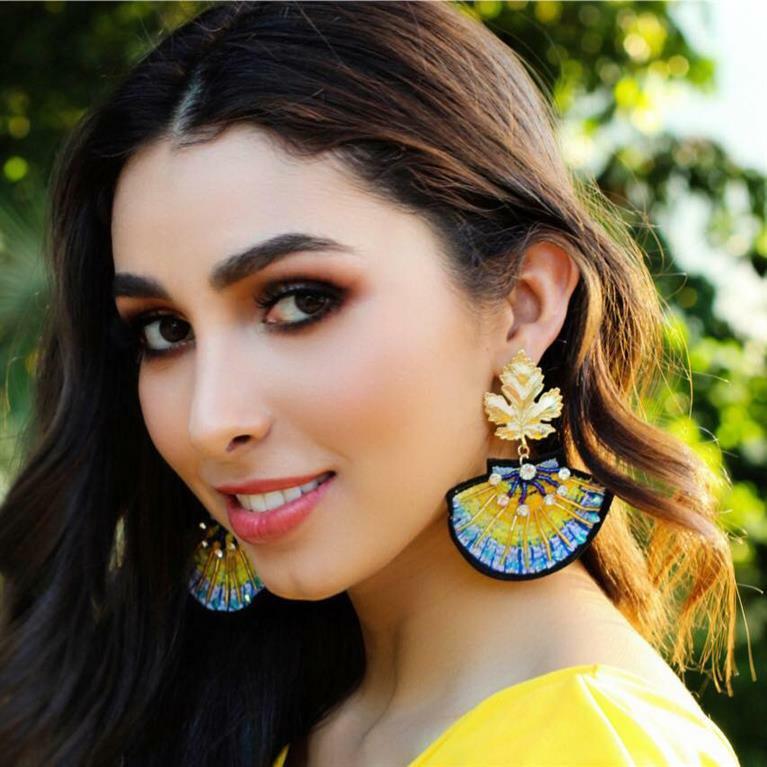 Thus, she became the official representative of Tabasco in Mexicana Universal 2019 pageant. The gleaming beauty is 23 years of age and hails from Comalcalco. She can set a supreme example of tenacity as she is a beauty, who works whole-heartedly to achieve her goals. Her academics speaks a lot about her excellence, as she is an Oil Engineer with a speciality in Well Productivity. The gorgeous beauty dreams to carry out a project that benefits the environmental impact in order to improve it through science, thus reaching the awareness of people of the care of Planet Earth. Her dream reflects that how worthy she is for this coveted title. Besides being a sturdy and confident diva, Raquel is blessed with pleasing features such as a beautiful oblong face with big protruding eyes, Nixon nose, perfectly shaped jawline and stands 175 cm tall. Moreover, she is not a beauty with just endearing beauty, but can also perfectly connote the term ‘Beauty with Brains’. She knows how to carry her personality gracefully in front of people and a confident smile is always seen on her face no matter what. With her confidence, she will be able to leave a notable mark in the finale and make her province proud. Angelopedia wishes this beauty all the very best for the success ahead!